Search our database of tutorials from some of our trusted "How-To" sources! 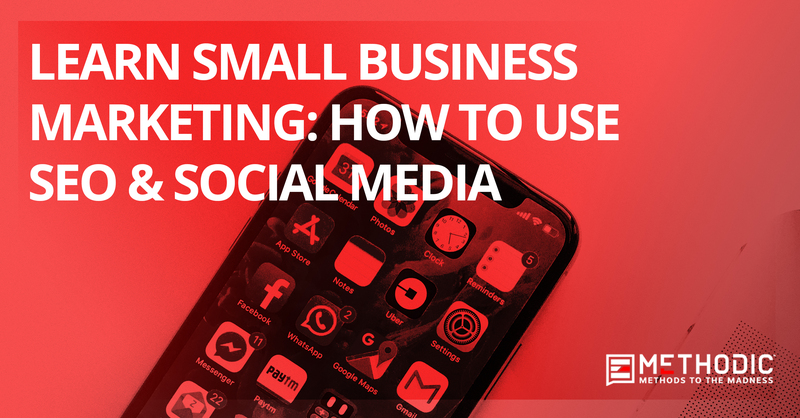 It’s apparent that social media marketing has a great influence on customers, it is often capitalized and utilized on differently by some of the world’s top brands. You too can harness its full potential by way of integrating it into your marketing efforts. Let us teach you how, click view tutorial.